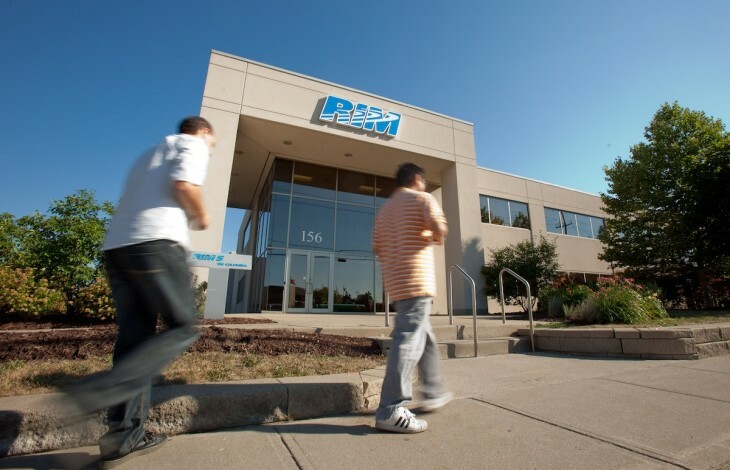 Sticking to its plan to launch its new BlackBerry 10 mobile operating system in 2013, RIM today announced the first official launch event for the platform and two of its new BlackBerry 10 smartphones, which will be held on January 30, 2013. “Thanks to our strong partnerships with global carriers and a growing ecosystem of developers, we believe our customers will have the best experience possible with BlackBerry 10. We are looking forward to getting BlackBerry 10 in the hands of our customers around the world,” Heins added. Despite pushing back the launch of its new operating system, RIM has been working to bring developers on board, holding two major developer events and introducing them to its new prototype devices. In October, RIM opened app submissions for BlackBerry 10 devices, alerting developers to the fact that their apps would be available when the mobile operating system launches in the first quarter of 2013. Just last week, the company shared that the BlackBerry 10 platform has received Federal Information Processing Standard Publication 140-2 (FIPS PUB 140-2) certification. It means that when the devices running the platform launch, government agencies can deploy BlackBerry 10 smartphones and RIM’s mobile enterprise management solution BlackBerry Enterprise Service 10 the day they launch.